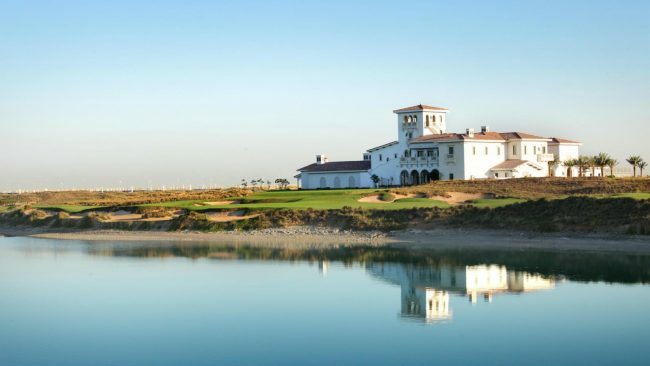 In light of Valentine’s Day, golfscape shines a light on the golf courses most loved and appreciated by golfers. 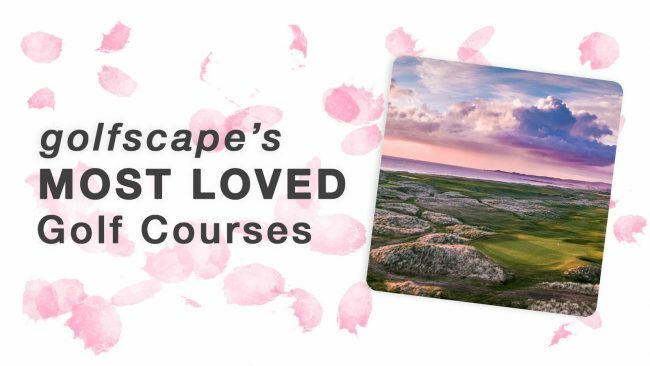 A review of golfscape’s partner course, Handara Golf & Resort, highlighting top features, key stats, and first-hand reviews from community members. 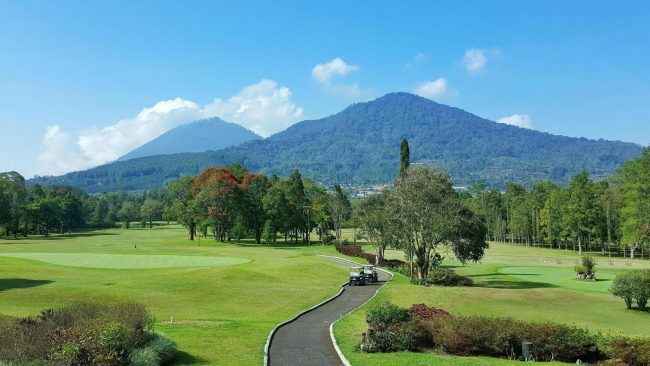 Handara Golf & Resort Bali is a mountain golf resort located near Bedugul with a world-class difference. 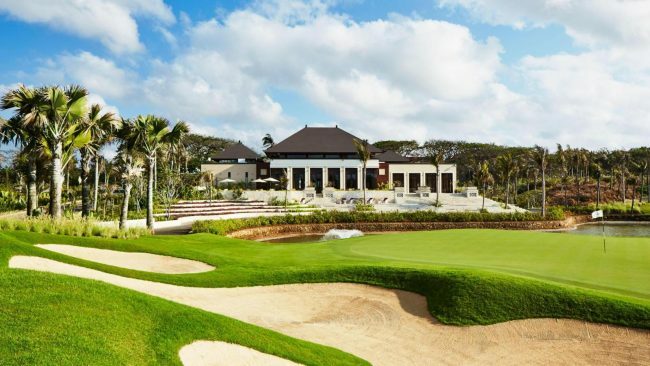 The first golf & country club resort to open in Bali was voted by Golf Magazine as ‘One of the 50 Greatest Golf Courses in the World.’ The 18-hole, par-72 championship Handara golf course was masterfully designed by five-time British Open champion Peter Thomson as well as Michael Wolveridge and Ronald Fream. Handara is considered to be one of the toughest golf courses in Asia. 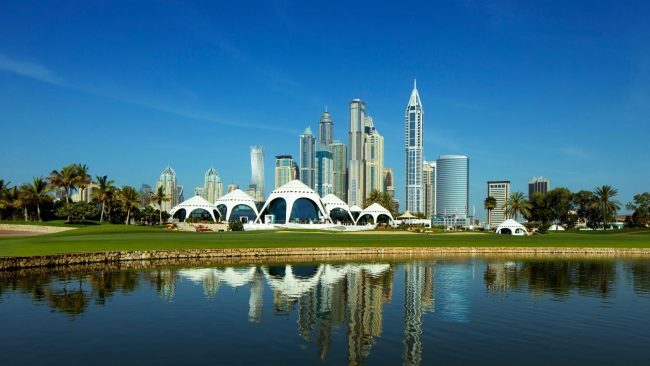 A review of golfscape’s partner course, Emirate’s Golf Club (Majlis Course), highlighting top features, key stats, and first-hand reviews from community members. 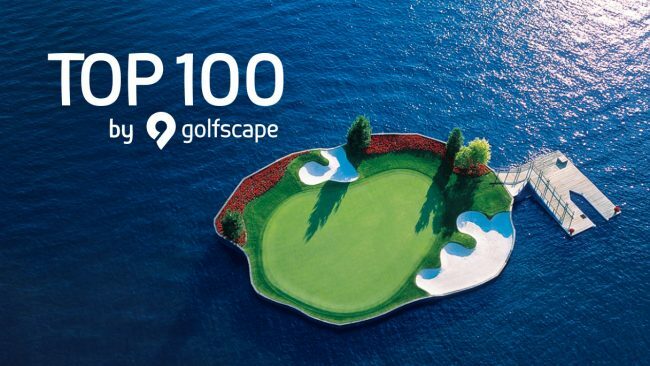 A review of golfscape’s partner course, Bali National Golf Club, highlighting top features, key stats, and first-hand reviews from community members. 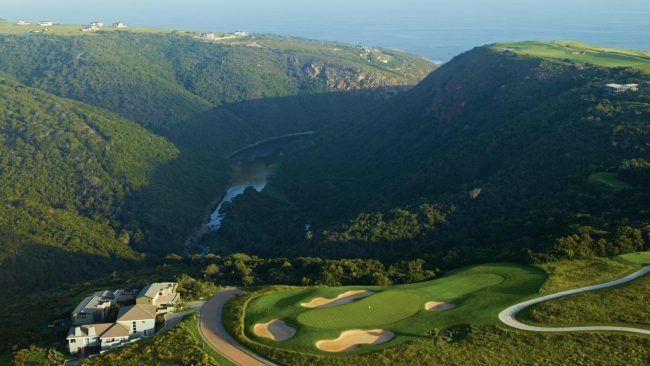 A review of golfscape’s partner course, Oubaai Golf Club, highlighting top features, key stats, and first-hand reviews from community members. 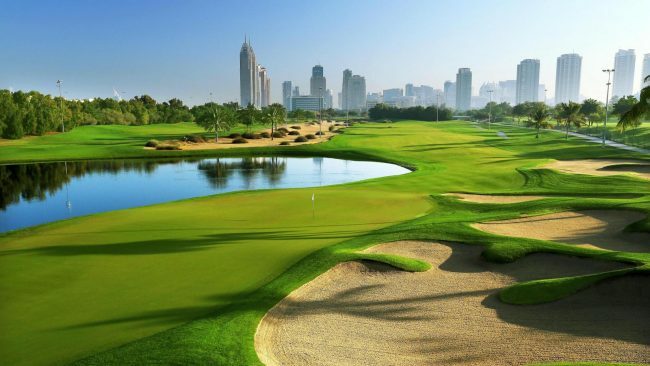 A review of golfscape’s partner course, Emirates Golf Club (Faldo Course), highlighting top features, key stats, and first-hand reviews from community members.